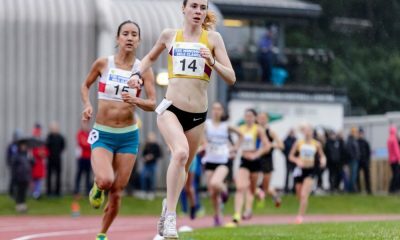 The British Athletics Cross Challenge continues at Sefton Park in Liverpool on Saturday (November 25), with many of the UK’s best cross country athletes set to go head-to-head. 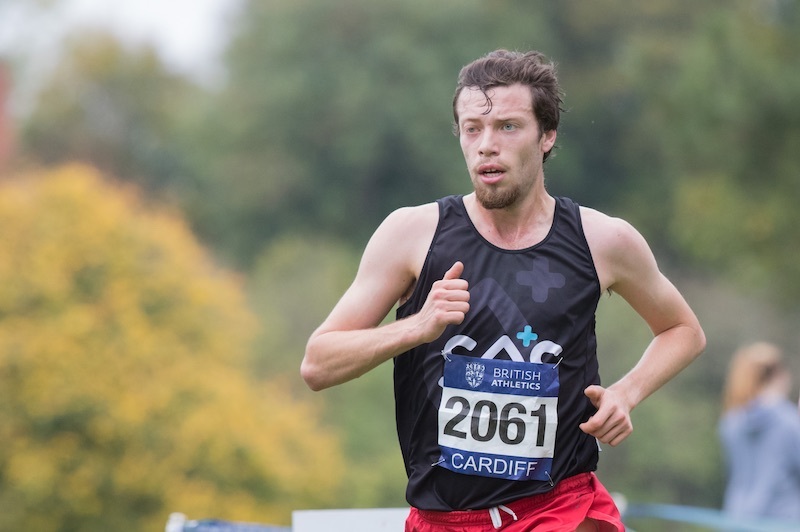 As well as Cross Challenge points, many athletes who will be vying for a spot on the British team for December’s European Cross Country Championships in Šamorín, Slovakia. Last year’s winner Andy Butchart returns and will lead the charge in the men’s race. The Olympian is just back from altitude training and will keen to impress now back at sea level. However, he will not have it easy, and amongst the strong challengers are Dewi Griffiths, Sam Stabler, Ben Connor, Andy Vernon and Jonny Hay. The course is about as flat as cross-country gets but can often get churned up throughout the day and will be sure to stage some high-quality races with junior, under-23 and senior GB vests at stake. Welshman Griffiths has been in fantastic form over last few months, including that his marathon debut in Frankfurt three weeks ago. 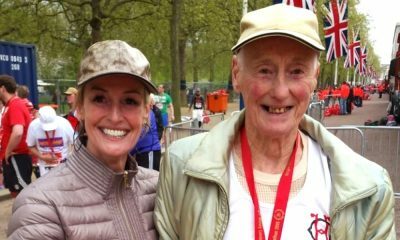 Not one to rest, the Swansea Harrier has already been back racing following his 2:09.49 marathon effort. Stabler has shown he is one of the in-form athletes so far this season with a number of impressive performance. First, there was a fine win in Cardiff at the opening Cross Challenge fixture, followed by a superb victory on the roads at the Leeds Abbey Dash. Most recently he finished runner-up at Milton Keynes Cross Challenge. 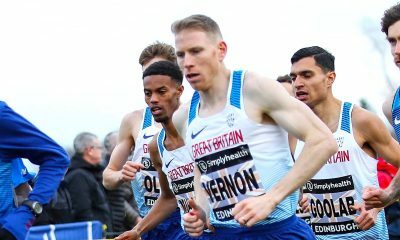 Speaking to Fast Running this week the 25-year-old said:”I wasn’t sure about six weeks ago if I would complete at the Euro Trials, but after Cardiff and how things have been going I would foolish not to. Connor, who is part of Team New Balance Manchester, comes into the race in great form. His recent 29:20 clocking at Leeds Abbey Dash and his battle with Chris Thompson at the Great South Run were two classy performances on the road. The 25-year-old is the reigning English National Cross-country Champion and if he can replicate his form from earlier in the year over the country he has every chance on Saturday. Olympian Andy Vernon of Aldershot Farnham & District can never be discounted. He finished third at Milton Keynes as he continues to find form after injury. 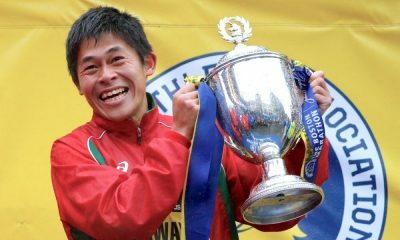 He has won on this course in 2008, 2010, 2011 and 2013 and with another couple of weeks training under his belt since the last Cross Challenge, he will be raring to get back to winning ways. At the English Cross Country Relays earlier this month, Aldershot, Farnham and District’s Hay just missed out on victory in the final leg to Chris Olley of Tonbridge AC. Hay has huge pedigree and experience at the European Cross Country level having represented GB at six championships. Jonny Davies (Reading AC) comes into the race as one of the fastest men in the field with a 5000m best of 13:23 but has been quiet so far this winter season. His ability to peak at the right time cannot be disputed. If fit, the under-23 European Cross Country Champion 2015 could well be in the mix on Saturday. The youngster Mahamed Mahamed (Southampton AC) won the Milton Keynes Cross Challenge two weeks ago. This weekend he will run as an under 23 but may also be looking to mix it amongst the seniors in the combined race. He will come into the race full of confidence after breaking the tape at Teardrop Lakes, beating Andy Vernon and the in-form Sam Stabler. Patrick Dever will also line up as an under-23 but the young Preston Harrier has shown no fear so far this season, making his presence known at Mansfield, winning leg one and at Milton Keynes where he finished fourth in the Senior race. Middle distance man Tom Lancashire will be toeing the start line on Saturday, and recently finished third in the Norwegian Cross country championships. Lancashire finished 15th at the 2015 European Cross Country Championships. Andrew Heyes has had a real breakthrough year in 2017 and could well be another athlete at the fore on Saturday. 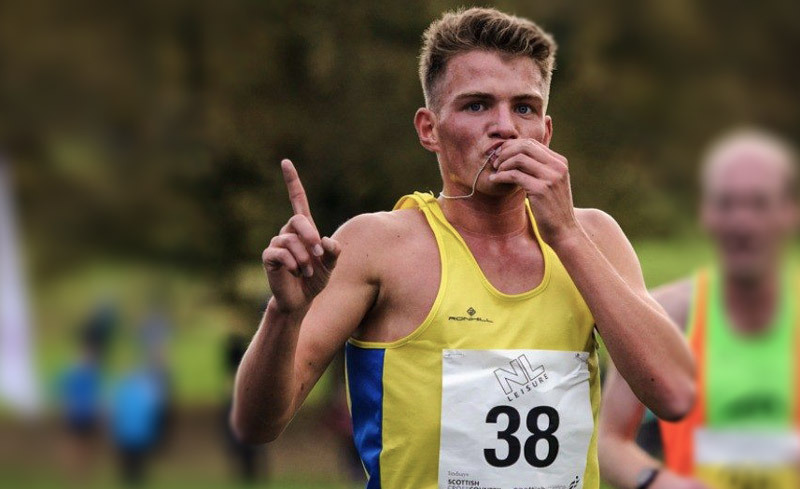 The Hallamshire athlete won the Manchester league Cross country at Heaton Park in October, following it up with a fourth-place finish at Leeds Abbey Dash in a new personal best of 29:22. Other athletes to watch could be; Nick Goolab (Belgrave Harriers), Jack Martin (Stockport Harriers), Lewis Moses (Gateshead Harriers) Joe Steward (East Cheshire Harriers) and Phil Sesemann (Blackheath & Bromley Harriers). In the women’s race, Jess Judd goes for a third consecutive win in this year’s Cross Challenge series. However, aiming to maintain her own succession of victories is Geema Steel, who goes for a fifth consecutive win in Liverpool. Also amongst the challengers are Steph Twell, Lily Partridge, Verity Ockenden, Emelia Gorecka and Katrina Wootton. A full preview can be found here.